US Secretary of State John Kerry’s demand to visit Israel was reportedly turned down by Prime Minister Benjamin Netanyahu in March. The top US diplomat planned to visit Tel Aviv after Netanyahu won the election on March 17, but the Israeli leader rejected his request, Israel’s Channel 2 reported on Sunday. 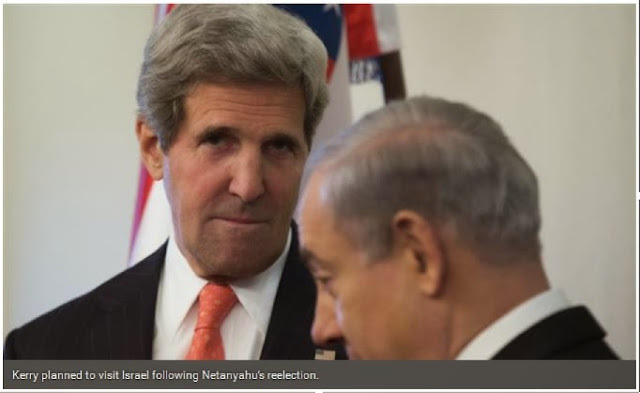 Kerry was asked to visit Israel after the formation of a new coalition cabinet by Netanyahu. Relations between the United States and Israel have been strained since President Barack Obama took office in 2009. Netanyahu travelled to the US in March and delivered a warning speech to the US Congress to stop a potential nuclear agreement with Iran. The Israeli prime minister’s efforts to sabotage nuclear negotiations between Iran and the P5+1 group – the US, Britain, Russia, China, France plus Germany – have angered Obama. President Obama said the re-election of Netanyahu would not affect his support for any possible deal with Iran. 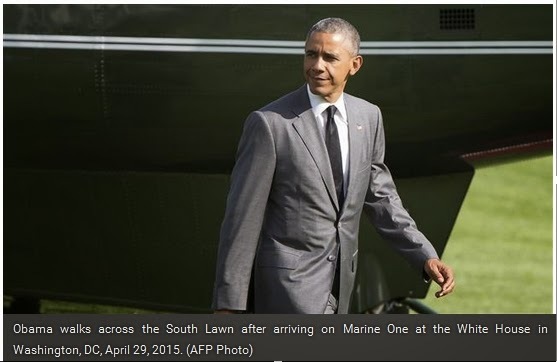 The US president also refused to meet with Netanyahu when he was in Washington, DC in March. Meanwhile, the Obama administration has repeatedly criticized Tel Aviv for expanding settlement projects in the occupied Palestinian territories. In an interview with Israel’s Channel 10 on Thursday, Kerry said Washington assures Tel Aviv it would not give up on any option open at the moment with regard to Iran's nuclear activities. He stressed that Washington will not accept a deal with Iran unless Tehran provides transparency and allows international inspectors to monitor its nuclear program on a daily basis. "We will have inspectors in there every single day. That's not a 10-year deal. That's forever. There have to be inspections," he said.